Brilliant colours in this rural scene! perhaps a long string of bras hanging around somewhere here. 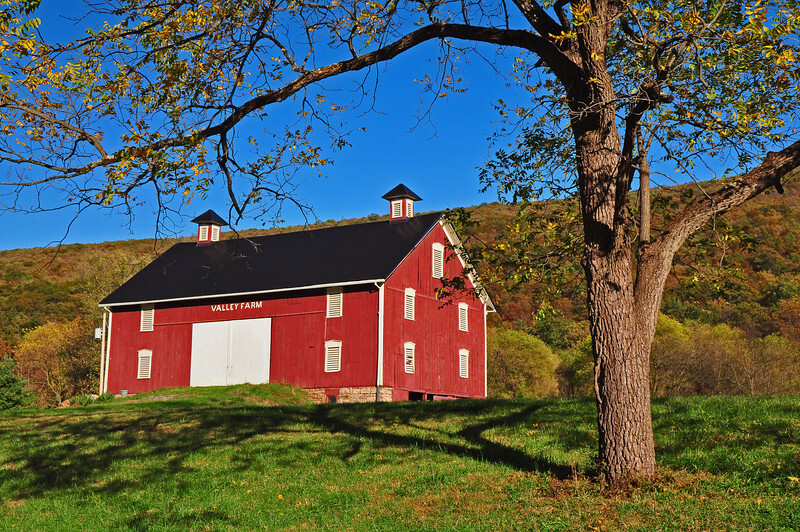 Wonderful red barn.